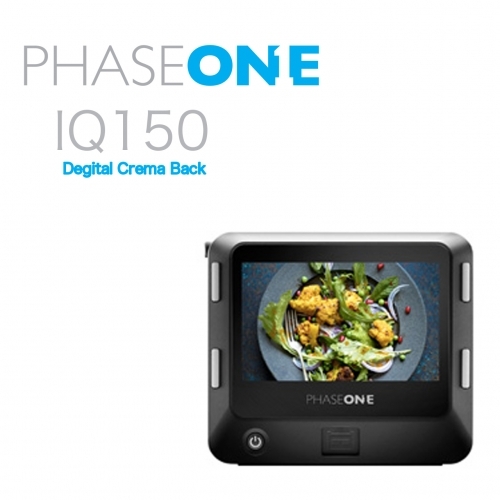 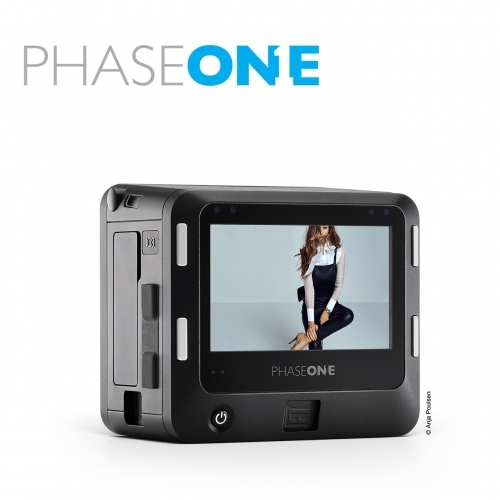 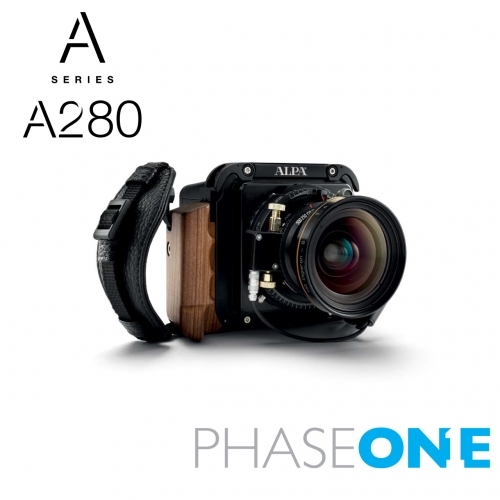 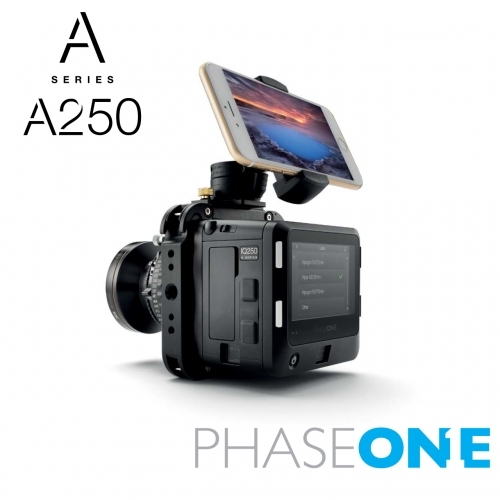 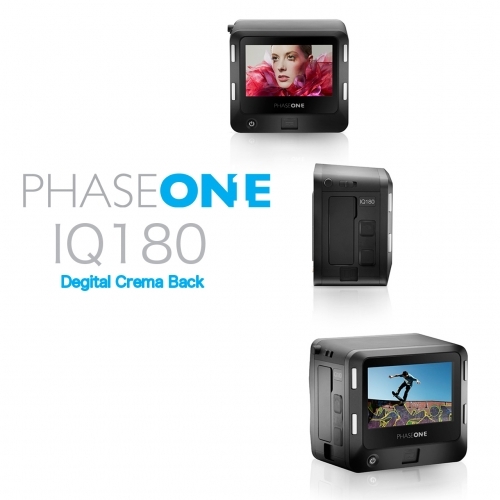 The sensors in the IQ3 80MP, IQ3 60MP and IQ2 60MP Achromatic are exclusively found in Phase One products. 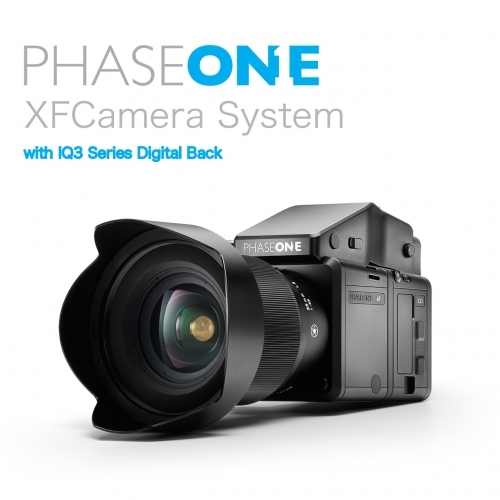 Not only are they exclusive, they’re the biggest around! 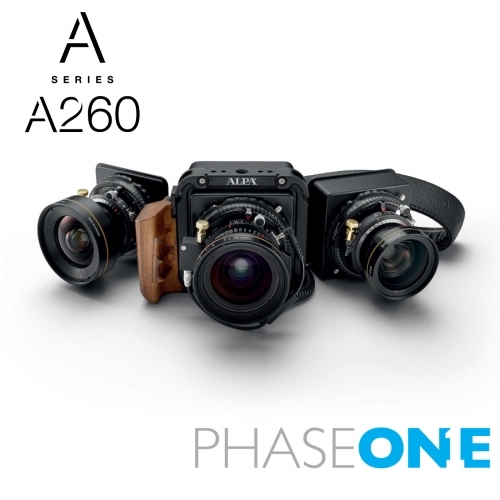 Their size allows you to realize the full potential of your lenses. 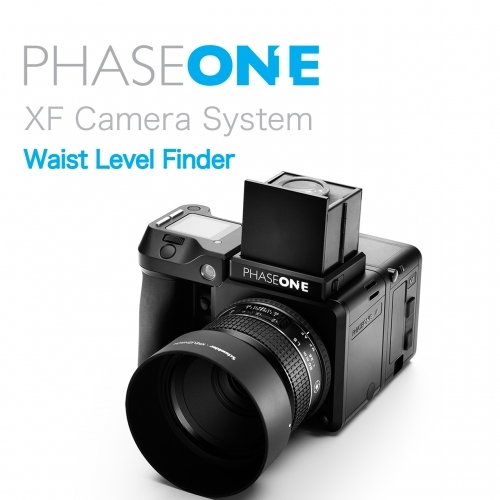 Whether it’s a tight interior space or scenic vista, the full frame sensors mean you’ll get more out of every scene.